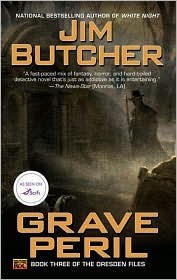 Published: September 2001, part 3 of the Dresden Files. Harry Dresden’s faced some pretty terrifying foes during his career. Giant scorpions. Oversexed vampires. Psychotic werewolves. All par for the course for Chicago’s only professional wizard. But in all of Harry’s years of supernatural sleuthing, he’s never faced anything like this: the spirit world’s gone postal. All over Chicago, ghosts are causing trouble—and not just of the door-slamming, ‘boo’- shouting variety. These ghosts are tormented, violent, and deadly. Someone—or something—is stirring them up to wreak unearthly havoc. But why? And why do so many of the victims have ties to Harry? If Harry doesn’t figure it out soon, he could wind up a ghost himself…. Released in the Netherlands 24 May 2017. 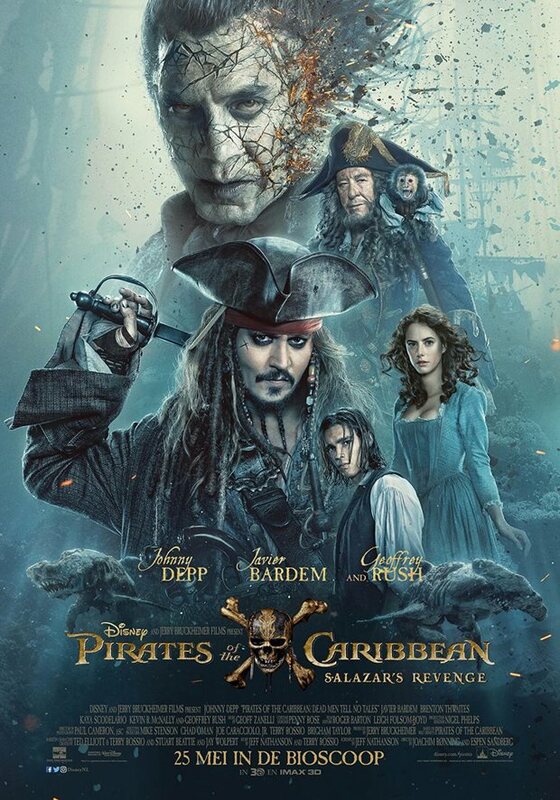 Captain Jack Sparrow finds the winds of ill-fortune blowing even more strongly when deadly ghost pirates led by his old nemesis, the terrifying Captain Salazar, escape from the Devil’s Triangle, determined to kill every pirate at sea…including him. Captain Jack’s only hope of survival lies in seeking out the legendary Trident of Poseidon, a powerful artefact that bestows upon its possessor total control over the seas. This Review can contain spoilers. The accidental death case of a woman hanging upside-down is the last thing Kate Hale wants on her plate. Too close to the tampered cases she’s had to deal with from the fall out of the anti-fate groups of New Karma and Wyrd. Too risky with her ex, Kyle Dillingham, at her heels. And is her partner Ian Becker ready for the challenge? Or is it Kate that’s unable to accept her own unpredictable future? But when the case reveals more questions that connect it to her real target, finding out what happened to the elusive Michelle Kitman, Kate can’t resist cracking it open and coming clean to her pack. Even if it means she’s playing right into her enemy’s plan and fulfilling the Outlier Prophecy. I voluntarily received a copy from the author. This does not affect the contents of my review or my opinion. “There shouldn’t have been anything sinificant about the dead woman hanging upside down from a clothesline over Market Street, yet according to my calculations there is.” – First lines Chapter 1. 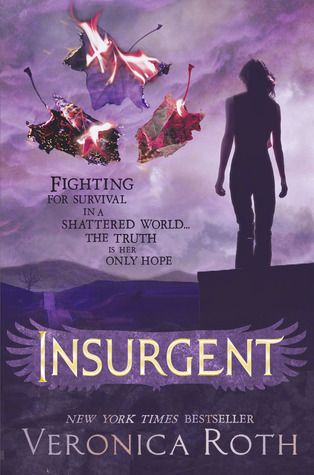 Last time, Shifter Variance left me a little conflicted because I had the feeling that it was a good book, but just there to be the bridge between book four and this final book. Correlation of Fate was not at all like this. You know the feeling you get when everything seems to be over, but you know that it really isn’t? Well, this book proved that this happens. There was action, drama, personal history, family bonding, and a lot of unexpected events. (Yes, this book has it all). It took me a little while to get into the book, probably because I was a little distracted myself so don’t blame the book, but once I was in I wasn’t able to put it down. At this point, I’m finding it difficult to organise my thoughts and put them into writing. On the one hand, there is just so much I want to say (but won’t because spoilers) and on the other, I’d rather not say anything because I want you guys to read this book for yourself. All I will tell you from here onwards is the things that I liked, things that I wasn’t that fond of, and lastly some great new that made me really happy. As usual, there was nothing but love for the character development and the writing. Not only did the important characters develop on their own, but they were also able to develop as a group in order to work together and support each other. Again, Gower provided more information about the characters and their personal history, which was a great touch because it helped me to understand some particular actions in this book and books that came before. Some minor characters were introduced, which came as a little surprise to me since I figured this was the last book in the series, but luckily each seemed to have a part to play in the book. Although some of them didn’t really have a big part to play, and for some reason that felt off, they were no hindrance to the book. 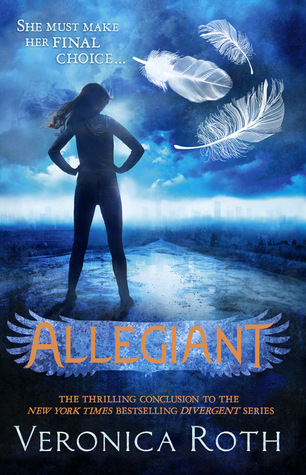 As far as the characters go (aside from my undying love for Ali) the complexity of one in particular really got to me. This person is our villain (if you can really call her that). Yes, she seems like a cold hearted lady, but there is so much more going on. While Kate is trying to figure out what is to come, she discovers more and more about Kitman, and it is only in this book that her true intentions are exposed. In a strange way, her actions even seem to make sense, though this will probably depend on the view of the reader. I will not say more about this but do bear it in mind when reading the book and try to show a little sympathy. Honestly, the rest just lived up to my standards. It’s that simple. Since I started this series I’ve come to expect a certain standard and Gower hasn’t let me down yet. I was as captivated as ever by the surprises, the characters, their development, and the ever growing world that this series brings. It seems that with every book the world within expands and provides ever more space for new adventures and cases which can be solved by this team. I’m going to give this book 4 stars because it is worth it. Kindle edition 302 pages, first published by Tin Can Press 3 February 2015. 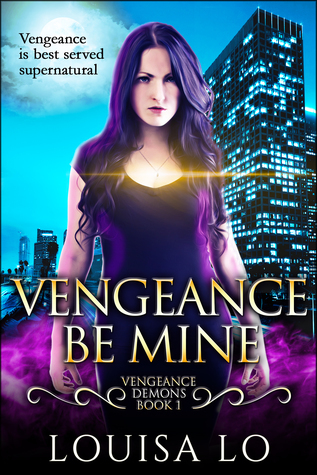 Megan is a typical university student trying to figure out her place in the world, except instead of hoping to pass the bar or get into med school, she’s studying to become a licensed vengeance demon. 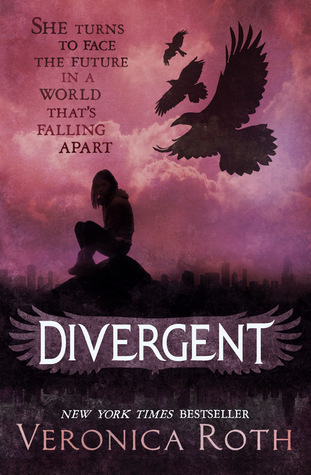 Nineteen-year-old Megan Aequitas is the only vengeance demon and trickster hybrid ever born. In a world where vengeance demons are respectable, rule-obsessed guardians of the Cosmic Balance, and tricksters are playful, happy-go-lucky perpetrators of chaos, being half and half is, well, tricky. 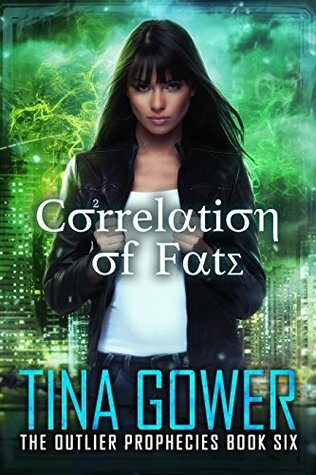 After a lifetime of being embarrassed by her trickster tendencies and striving to fit in vengeance society, Megan now has to learn to embrace both of her worlds if she wants to save them. Kindle edition 460 pages, first published 2009. 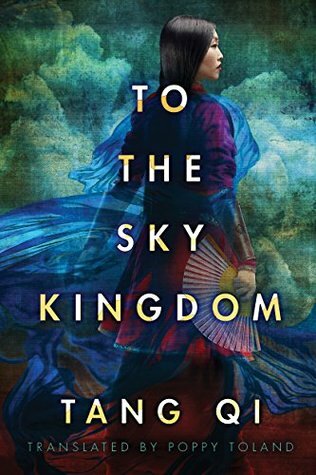 Spanning a thousand years of tangled lives, To the Sky Kingdom is a story of epic battles, passion, evil, and magic. In its journey across worlds and time, it delves into the powerful forces that drive mortals and gods alike toward revenge, loyalty—and love. Enter your email address to follow my blog and receive notifications of new posts by email (fancy huh).